Ukes, Mandos, and Banjos, etc. 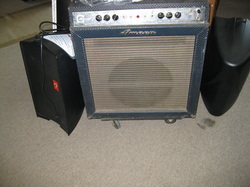 1958 Fender Bassman - SOLD! 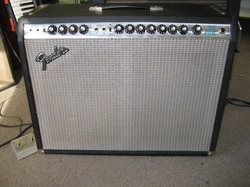 1976 Fender Twin Reverb, all tube - SOLD! 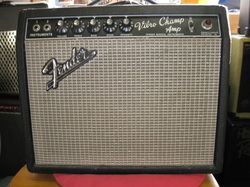 1964 Fender Vibro Champ tube amp - SOLD! 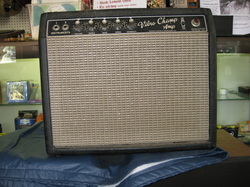 1967 Fender Vibro Champ, all tube - SOLD! 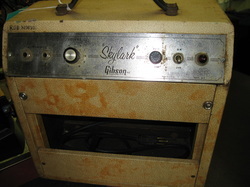 1961 Gibson Skylark, all tube - SOLD! 1965 Gibson Explorer, all tube - SOLD! 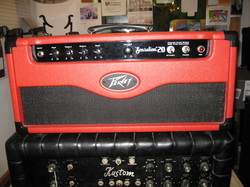 Peavey Sensation 20 Prototype, formerly owned by Earl Slick. 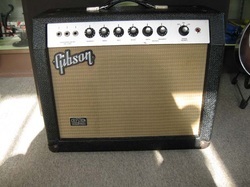 20 watt, Custom Shop hand wired and modded to 40 watts. With full documentation of ownership by Slick. 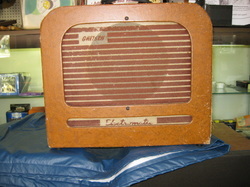 - SOLD! 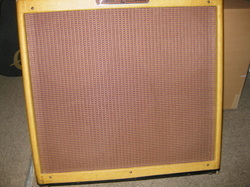 1966 Ampeg Gemini VI. All tube - SOLD! 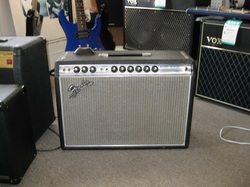 1968 Fender Deluxe Reverb - SOLD!